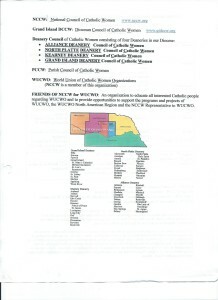 All Catholic Women over age 18 are invited to participate in the activities and events of the Council of Catholic Women on parish, deanery, and diocesan levels. 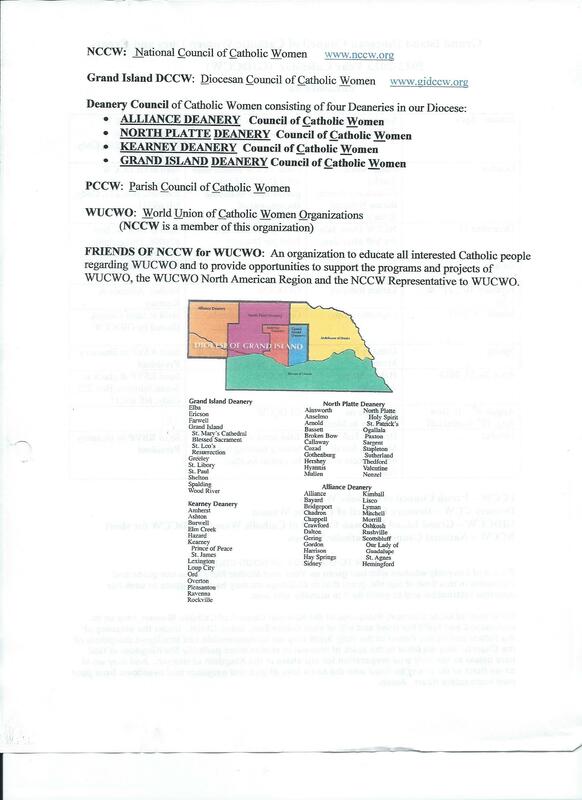 For your parish to be affiliated with DCCW, parish dues are collected in October on Contribution Sunday. Education opportunities through the Diocesan Biennial Conventions, Spring Assemblies, Fall Institutes, workshops and leadership training.